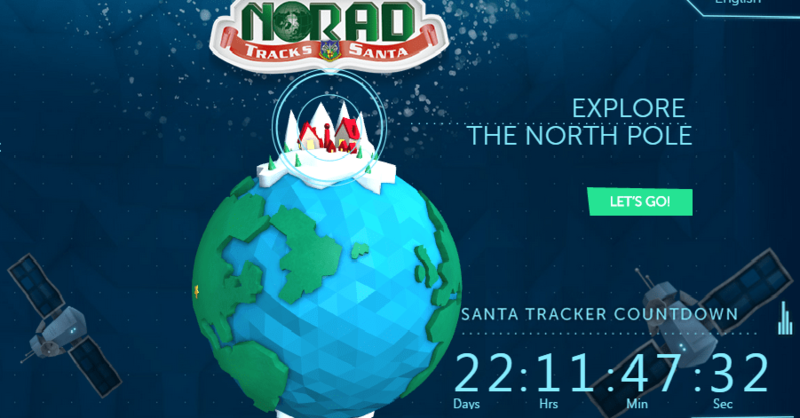 You are at:Home»AF kids»NORAD launches Santa tracker. We still have questions. Each year, North American Aerospace Defense Command launches a website that allows little children to track Santa. Other media outlets may think, “Wow, what a cute story,” but we at FlightLines/Air Force Times want to go deeper and ask the hard-hitting questions you’ve come to expect from the best Air Force news blog on the web. 1) Has Santa cut training due to sequestration? The Defense Department’s fiscal 2015 plan – over the sequester cap, calling for $115B more over the next four years – still sits in the hands of Congressional members. While NORAD’s tracker program “is made possible by volunteers and through the generous support of corporate licensees who bear virtually all of the costs” according to its website, we still have to wonder: how many training hours go into molding the minds and agility of the nine reindeer, along with paying maintainers and aerospace engineers who work on Santa’s sleigh, not to mention fuel efficiency (more commonly known as “magic”) to keep the sleigh flying? 2) Santa’s sleigh: mission capable rate lower or higher than that of a B-1 bomber? While the B-2 Spirit climbed a few points this year to refute its least capable title, the B-1 Lancer took its place with a 47.7 percent mission capable rate in FY14. Santa’s mythical flying sleigh first began appearing in poems in the 19th century (so it’s an oldie), but with its annual flight, we can’t help but wonder if it gets a little more attention than other strategic platforms. 4) Are Donner and Blitzen eligible for Temporary Early Retirement Authority? They have certainly put in the years, but while the Air Force has set aside money for TERA, the service has not yet approved it. 5) Has there been a date set for the next generation sleigh, and if so, is Rudolph out of a job? While the Air Force is focused on keeping prices down for its fifth-gen fighters, the service has to think about what comes next – a daunting task given the budget cuts, which are set to return with a vengeance in fiscal 2016. But what capabilities could/should the next-gen sleigh have? Does stealth outweigh electronic warfare capabilities? Most importantly, will Santa have to pay each time a line of code is updated? Jeff Schogol contributed to this blog post.